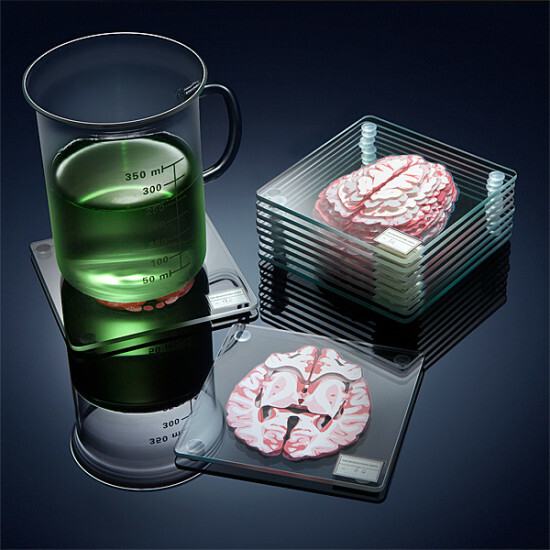 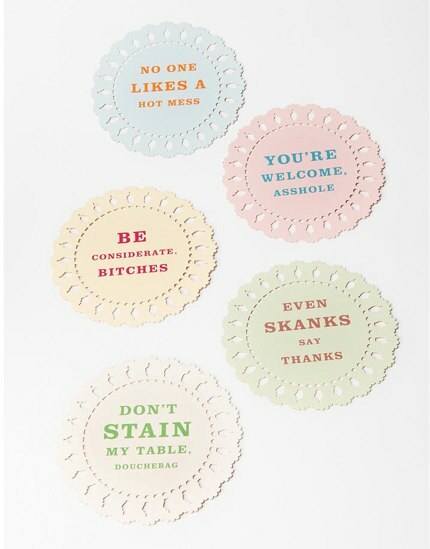 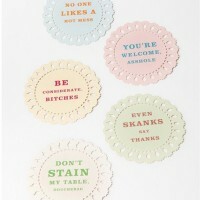 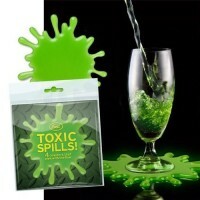 Bloody Good Stuff from our Shop: Toxic Spills Coasters! 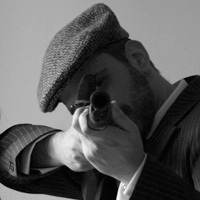 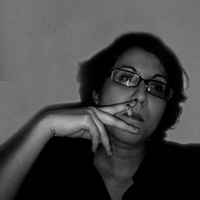 Accidents happen, and some are worse than others. 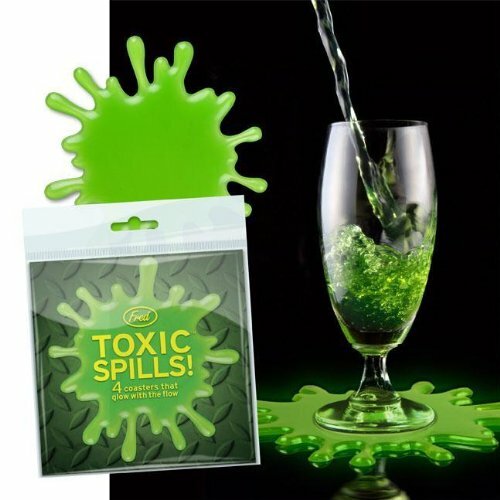 Keep your beverages from leaving radioactive rings on the coffee table with these ersatz toxic spills. 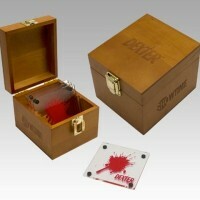 “With a drop of blood from each victim placed between two glass slides, Dexter creates a morbid memento or ”Trophy” of each kill. 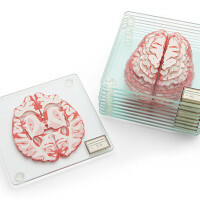 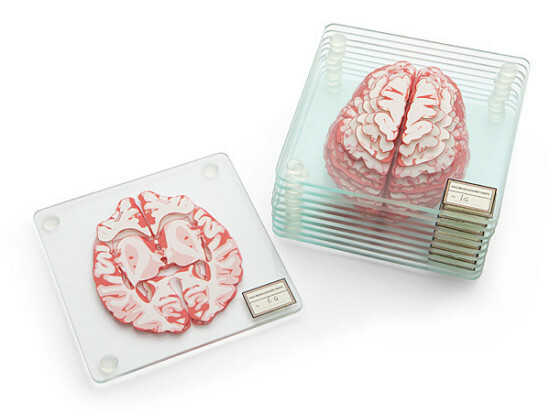 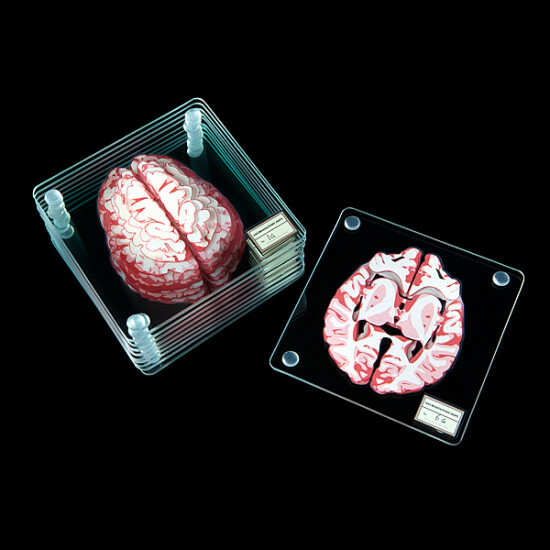 These Dexter inspired coasters come packaged in a beautifully-crafted wooden box with golden hardware and a slotted interior to display each coaster.